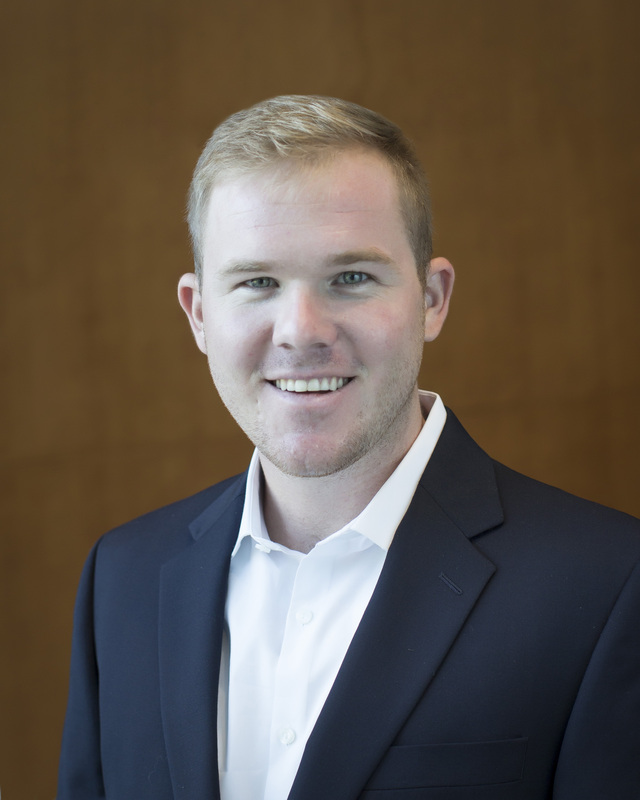 Chance Hazeltine is the owner of a Goosehead franchise located in sunny Venice, Florida. As a 5th generation Floridian, his family has been in the Venice area for over 100 years. Chance graduated from Epiphany Cathedral School, Venice High School and University of South Florida’s business school with a degree in Finance. He truly cares about his clients and is committed to finding the best rate and coverage to fit their individual needs. Chance understands the importance of education on various products and vows to provide the utmost quality in customer care and a high level of customer satisfaction. In his free time, Chance enjoys riding and racing dirt bikes throughout the state of Florida and boating with his family. Call Chance today and let him help you with all your insurance needs.